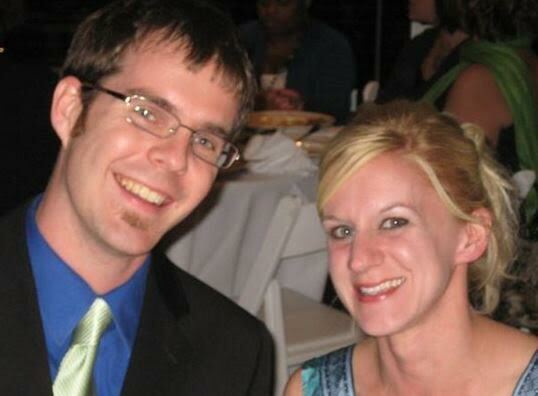 Ryan and Becky Clancy started Bounce Milwaukee as a way to fill a need. They love playing with their kids and discovered that most family entertainment centers were designed for kids to play and adults to sit and supervise. The Clancy’s decided to build a place for parents who want to interact rather than just observe. They wanted a place that encouraged bonds and is genuinely fun for everyone. The multi-hub entertainment center has an inflatable sports arena, two giant inflatable obstacle courses, rock climbing, laser tag and vintage arcade games. Our adult only hours (9pm – 1:30am) on Fridays and Saturdays have gotten even more popular, too, with the expansion of the full bar. Bounce hosts birthday parties for both kids and adults, of course, but they’ve also been home to baby showers, bachelor and bachelorette parties, and rehearsal dinners. They’re also proud of the high-quality, individualized team building that they provide for local companies and non-profits. The best advice they can offer any business, large or small is to invest in great staff. Be selective, invest in training and listen to feedback – it makes the difference between being a good idea and being awesome in practice. Learn more about Bounce Milwaukee at their website: www.bouncemilwaukee.com.